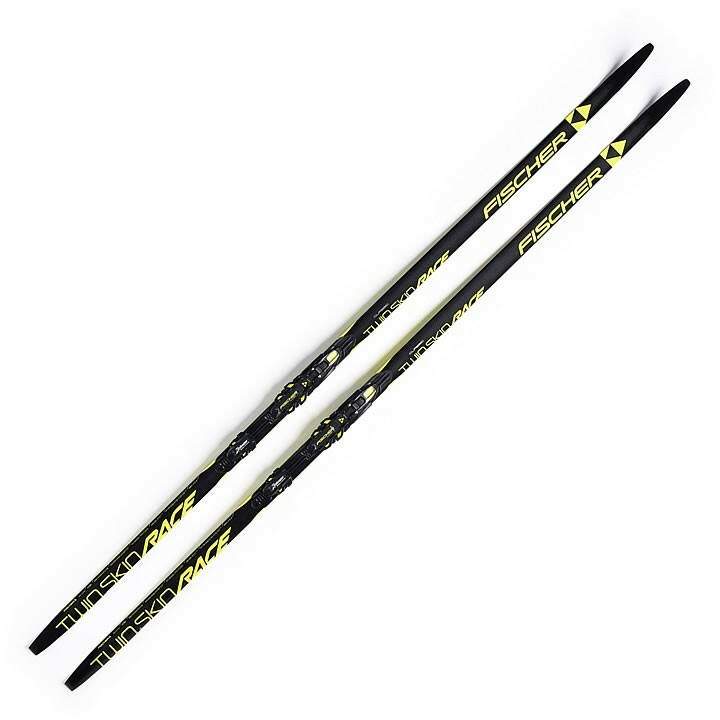 The Fischer Twin Skin Race is the skin ski for extremely sporty cross country skiers. Two separate skin strips arranged in slightly offset positions and with variable base-depth integration result in smooth and harmonious gliding. The 100% mohair gives you real grip, above all in hard or icy conditions. Air Core Basalite Pro: Extremely lightweight and torsion-free construction with highly stable sidewalls. Volcanic basalt fibres for minimum weight and perfect flex characteristics regardless of temperature. Classic 812: Race ski construction with long, dynamic wax pocket pattern for minimum wax loss through friction. Ideal for: cold conditions and dry wax conditions. Twin Skin: Two separate skin strips arranged in offset positions and with variable base-depth integration result in smooth and balanced gliding. Mohair skins ensure you can rely on the kick action, especially in hard or icy conditions. Thanks to the unique Teflon coating of the skins, moisture absorption and subsequent icing is completely minimized. DTG World Cup Universal: Universal structure, ideal for changing conditions. Produced using a natural diamond.